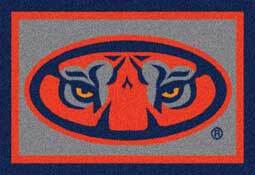 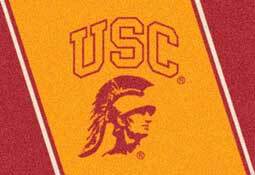 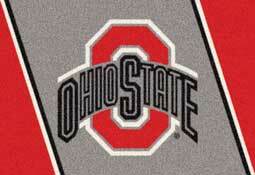 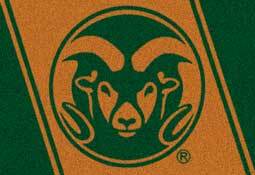 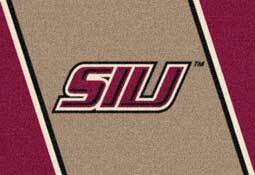 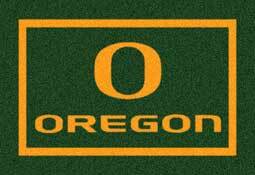 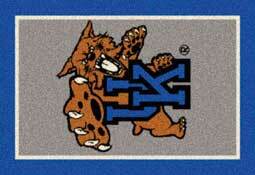 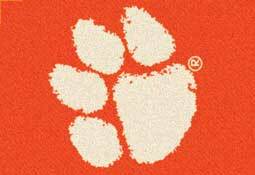 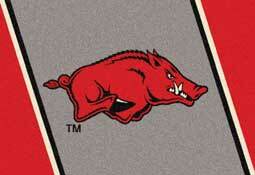 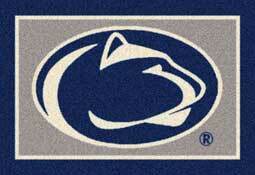 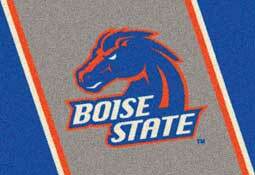 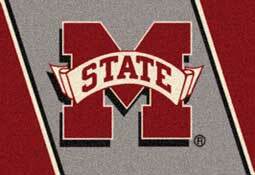 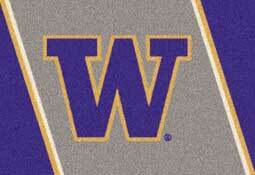 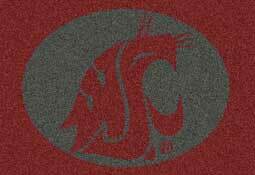 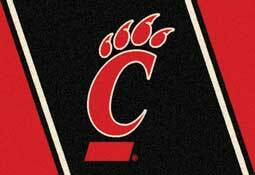 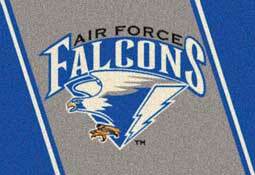 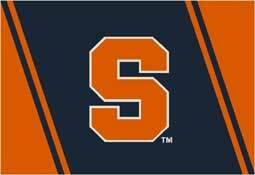 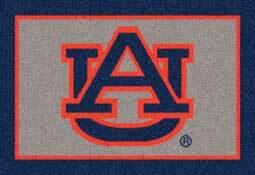 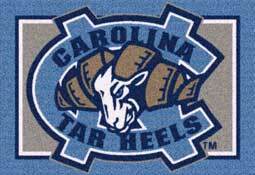 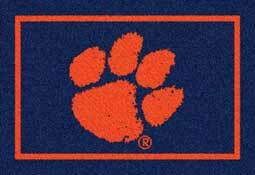 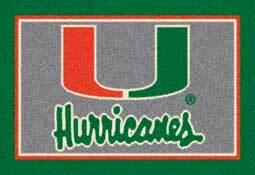 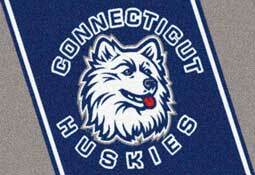 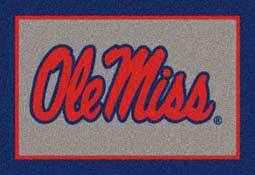 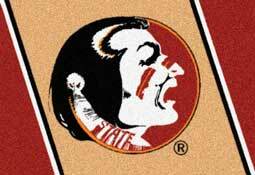 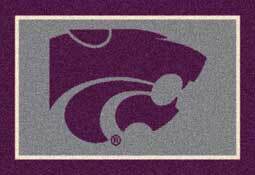 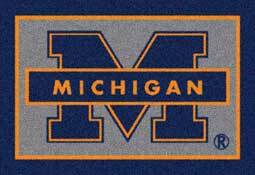 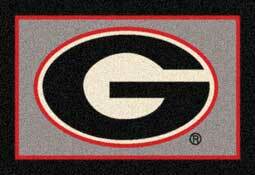 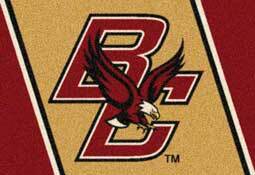 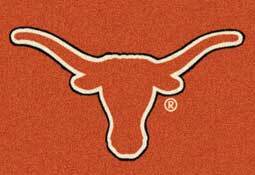 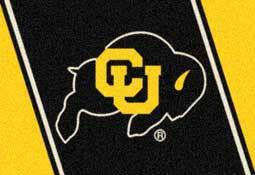 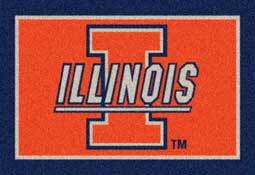 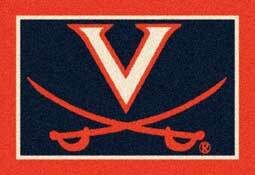 Show off your school spirit with these custom collegiate team area rugs. 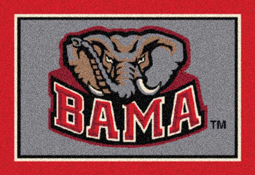 This is the perfect gift for any college sports fan. 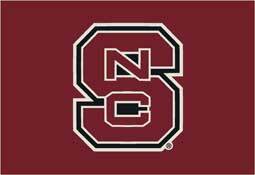 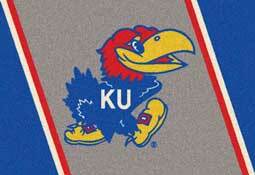 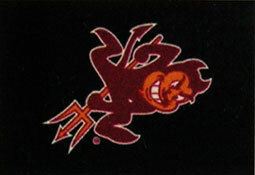 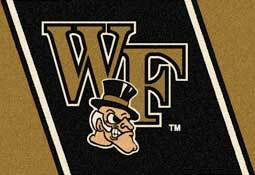 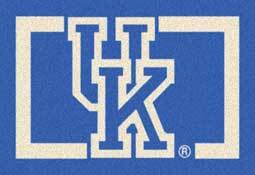 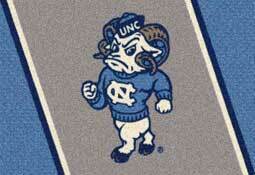 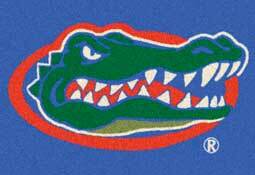 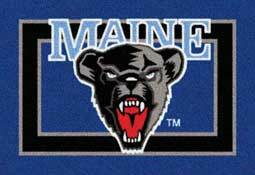 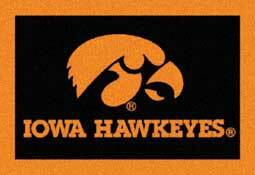 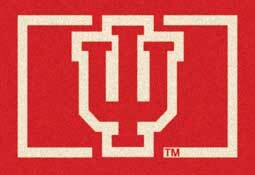 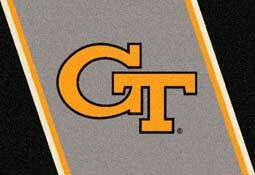 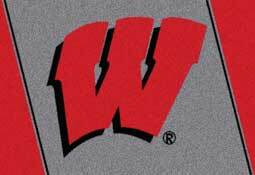 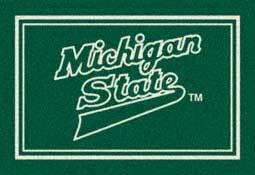 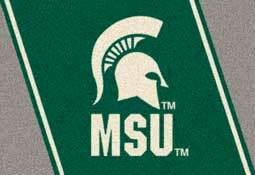 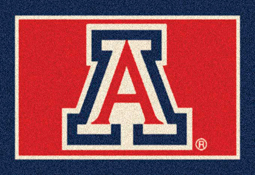 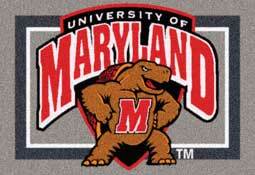 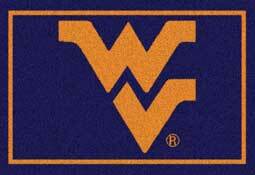 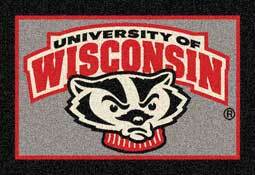 We carry a variety of university and college teams of various logos and designs. 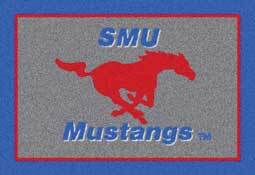 Each style of college area rug comes with varying sizes to accommodate any room. 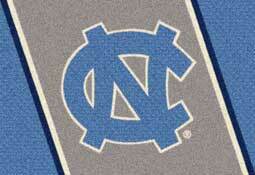 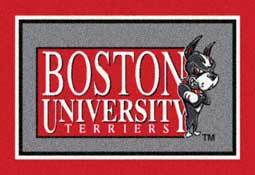 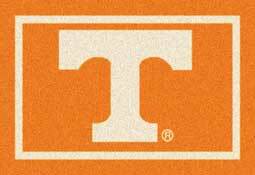 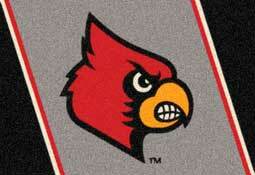 Accent your dorm or home today with these officially licensed college area rugs!